As one of the cultural centers in the Western United States, San Francisco, East Bay and the surrounding communities are home to some of the most unique and quirky museum collections in the country. You’ll find many of them amusing (who would have thought there would be a vintage PEZ collection?!) but several have more of a historic appeal. Exhibits include everything from literature and art to the largest Star Wars collection in the country — so there’s something for everyone in the family to enjoy! The Cartoon Art Museum was founded in 1984 as a place for art lovers, comic connoisseurs and anyone who grew up watching Saturday morning cartoons. From comic strips, comic books and anime to political cartoons, graphic novels and underground comix, you’ll find something for the whole family to love — and to learn! 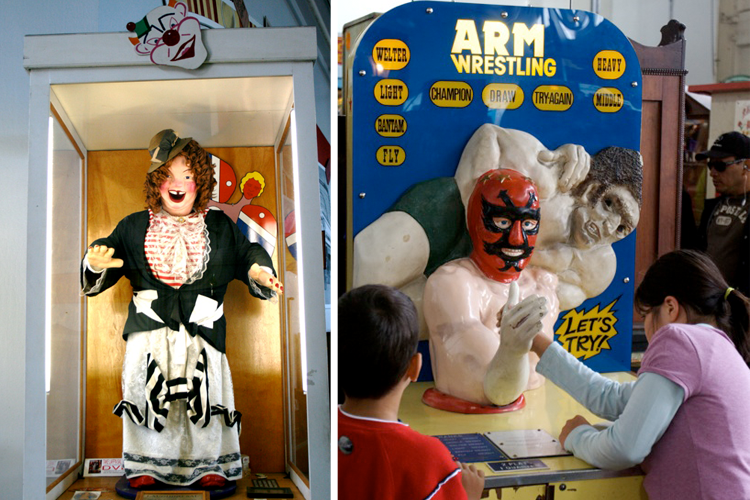 Musée Mécanique is a must-see attraction whether you’re a local or a visitor in San Francisco. It’s home to one of the world’s largest privately-owned collections of coin-operated mechanical musical instruments and antique arcade machines in their original working condition. Yes, that means you can play them, just like Anne Hathaway and Julie Andrews did in The Princess Diaries! The Ripley’s Believe it or Not Odditorium is perhaps one of the most well-known tourist attractions in the city. Inside, you’ll find 17 different themed galleries and over 400 exhibits and artifacts — including shrunken heads, an Egyptian mummified foot, pieces of duct tape art and a two-trunk elephant! It’s definitely the weirdest thing on the Wharf. If you haven’t had a celebrity sighting in the city yet, stop by Madame Tussauds in Fisherman’s Wharf. This world-famous wax figure collection includes exhibits like Music Zone with everyone from Michael Jackson to Beyonce, Leaders and Entrepreneurs, and even Spirit of San Francisco with some of the city’s most renowned characters — including Robin Williams and Jerry Garcia. 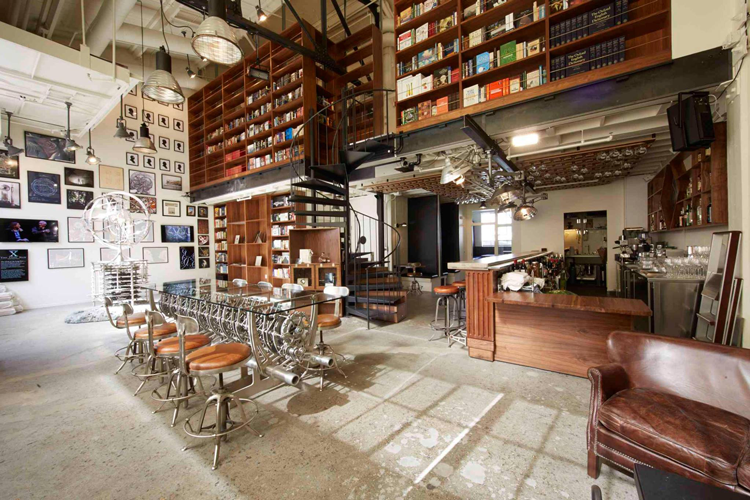 We featured the bar, The Interval at Long Now, in our round-up of the Bay Area’s best cocktails, but we haven’t gotten the chance to explain the inspiration behind the stunning and educational space. The Long Now Foundation was established in 1996 in an effort to foster long-term thinking and responsibility and to combat the modern tendency toward short-term attention spans. The museum’s largest project right now is the 10,000 Year Clock which you can read about here. The best place to start your exploration of the foundation and to practice long-term thinking is in a seat at the bar. There, you can engage in Salon Talks, examine mechanical wonders and taste some of the best-crafted drinks in the city! The Beats, as in beaten down and beatific, were a collective of writers, artists and thinkers that congregated in 1950s San Francisco — think Jack Kerouac, Allen Ginsberg and Neal Cassady. Inside the independently owned museum, you’ll find Beat memorabilia, including original manuscripts and first editions, letters, personal effects and cultural artifacts. As San Francisco’s only museum dedicated to modern and contemporary craft and design, this institution is one of the most inspiring and creative in the city. 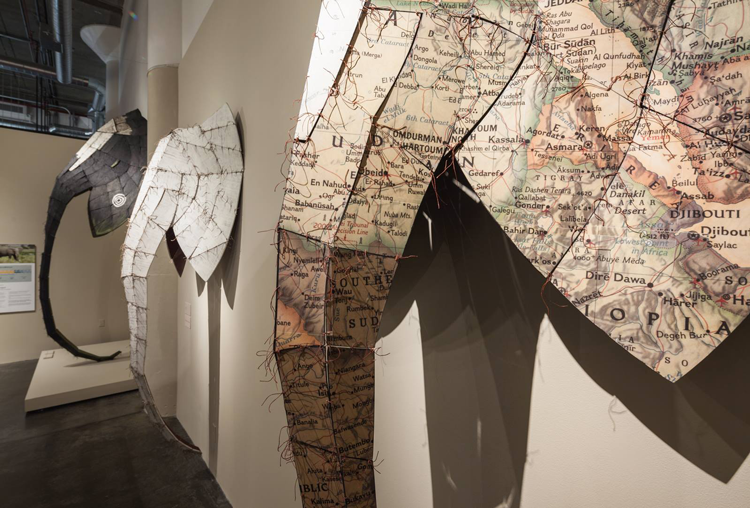 As a non-collecting institution, the museum collaborates with artists, designers, museums and universities to create experiences in the world of craft and design for visitors of all ages. From architecture and sculpture to paper crafts and even wool exhibitions, you can experience it all at The Museum of Craft and Folk Art. This tiny museum on the grounds of the historic Cliff House is often referred to as the Giant Camera. Using Renaissance-era technology, the building reflects images inside of the beach front outside, and it also houses a small collection of holograms. Originally part of the amusement park Playland at the Beach, the San Francisco Camera Obscura was built in the 1940s by Floyd Jennings. The best way to get an understanding of the camera is to visit! Though not strictly a museum, this shop is San Francisco’s only pirate supply store. The store is filled with artifacts, educational materials and tools — all benefitting 826 Valencia, a local nonprofit dedicated to supporting under-resourced students with their writing skills and creativity. Deck out your house with pirate-inspired decor or find your way home with a Pocket Sundial Compass. 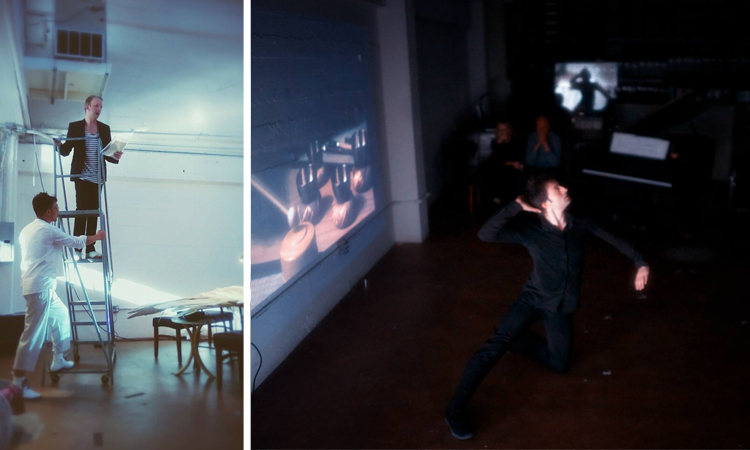 San Francisco’s Museum of Performance + Design is the only independent, nonprofit art organization in the United States devoted to preserving the history of the performing arts and theatrical design. With an emphasis on the Bay Area’s rich and diverse performing arts heritage, you’ll find personal papers from prominent artists, original costumes and design renderings, audio-visual recordings of live performances, original artwork, and so much more! Across the water in East Bay, you’ll find an interactive museum arcade offering a chronological and historical selection of over 90 playable pinball machines from the 1930s to present day. The fun-loving museum is filled with colorful murals, Jukeboxes and a rotating art exhibition. Bugs are inherently weird, but at the Essig Museum of Entomology on the UC Berkeley campus, they make them fun and interesting, too. Their active research collection houses over 5,000,000 terrestrial arthropods from the Western Hemisphere, with emphasis on California, Mexico and Central America, and the islands of the central Pacific. Though the collection itself isn’t open to the public, the Essig Museum, Jepson & UC Herbaria, Museum of Vertebrate Zoology and UC Paleontology Museum all have public displays in the main hallway of the first three floors of the Valley Life Science Building. One of the most talked-about exhibitions in the Bay, this museum houses the world’s largest privately-owned Star Wars collection. Owner Steve Sansweet amassed the artifacts over 37 years and now displays them on the grounds of his private residence in Sonoma County. Adults can get a private tour with Steve himself for $100, or tour with a docent for $75. Children’s tickets are just $25! With over 1,000 pieces in the collection, this Burlingame museum features an example of every Pez candy dispenser ever sold. Inside, you can see vintage and imported collections and even the world’s largest PEZ dispenser! At the same location, you can also tour the Classic Toy Museum and the Banned Toy Museum. If we missed your favorite, let us know!